Downloads related to training in Restoring the Foundations healing and deliverance ministry. 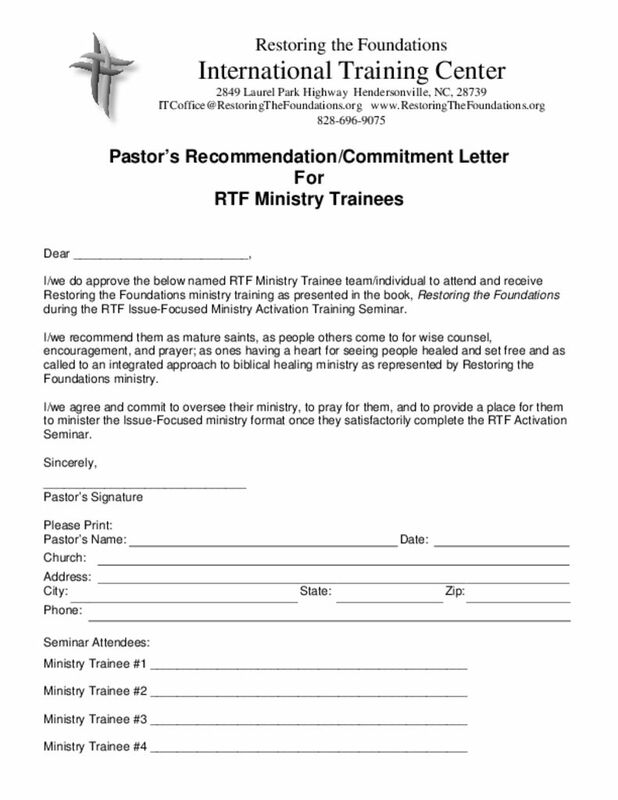 This letter is for everyone that wants to join an RTF Issue Focus Activation Seminar. Download this letter and have it signed in from your Pastor.